Route description with trail segment pages: From Eaton Saddle, go to Markham Saddle. At Markham Saddle, there are three trails. Take the Lower Mt. Lowe Trail to the JCT of the Mt. Markham Trail. Then take the Mt. Markham Trail to Mt. Markham. NOTE: While the Mt. Markham Trail is mostly easy to follow, it does get steep in some places where it may not be immediately clear which way to go upon ascent. At those points, follow the ridge and the trail will eventually become evident. Is this trailhead open currently? 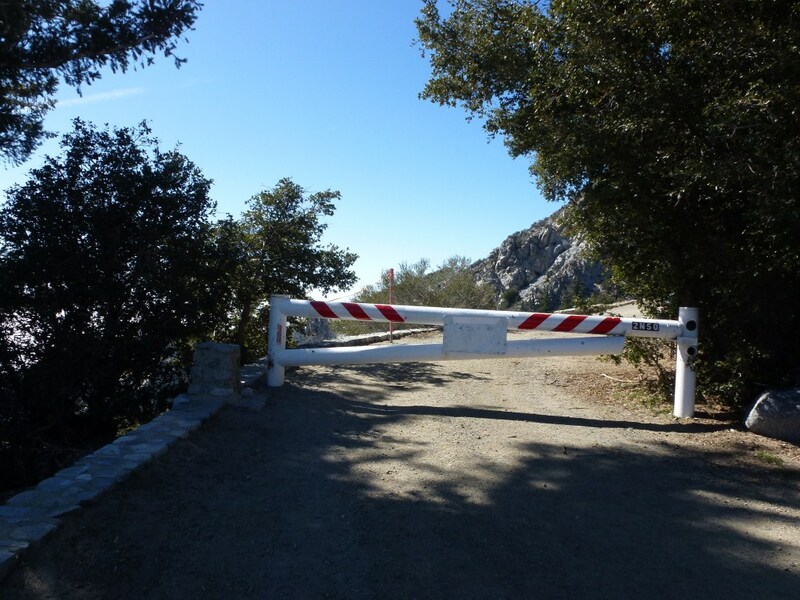 The forest service says that eaton saddle to mt wilson road is closed but is it the same road or not? Gorgeous shot from atop Mt. Markham! Thanks for sharing how to get up there too. Now I know exactly how to and will definitely head to the top before too long. Great running into on the trail again, Kyle. I really enjoyed that trail up on top of Mt. Lowe down to Sam Merrill. Thanks for hollering at me from up there! Thanks Chris, great seeing you on the trail again too. 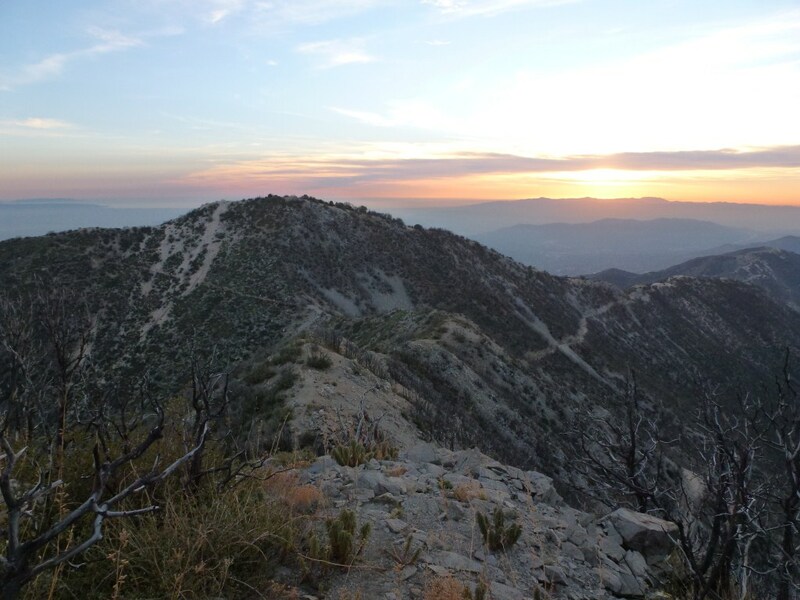 I did some scouting down that trail you were curious about from Echo Mountain–you peaked my curiosity too. More on that soon. BTW, we climbed to Inspiration Peak today.